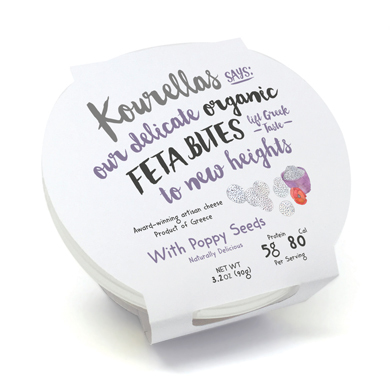 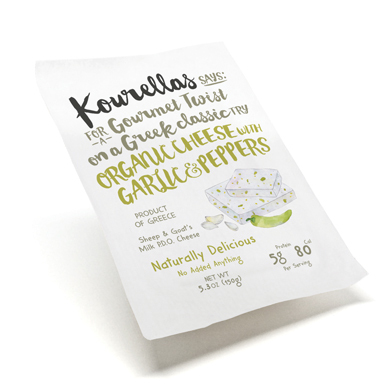 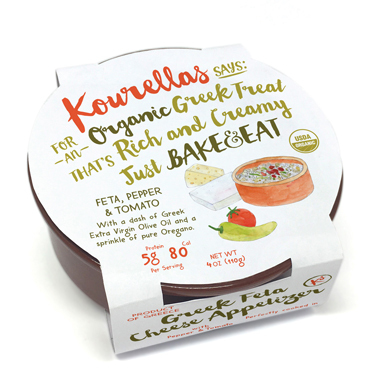 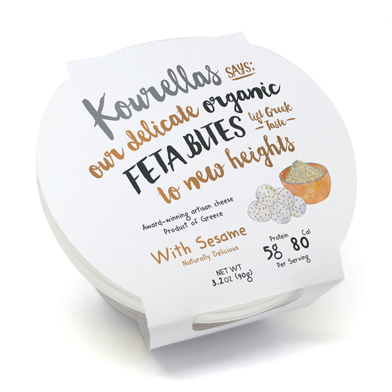 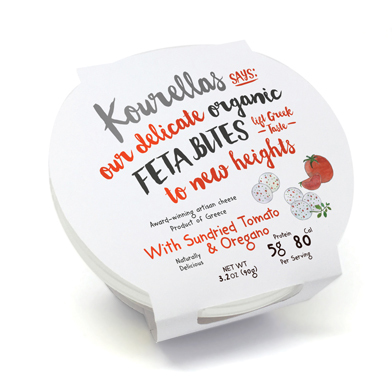 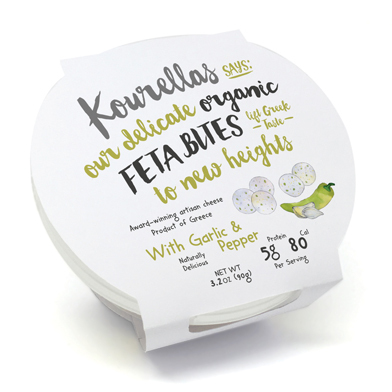 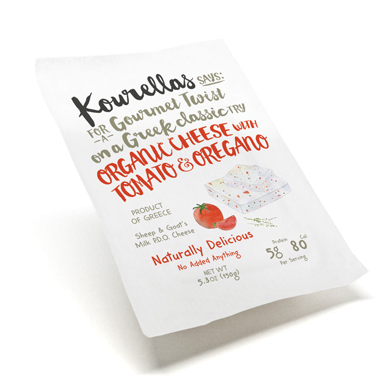 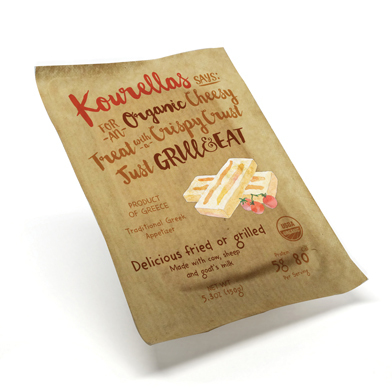 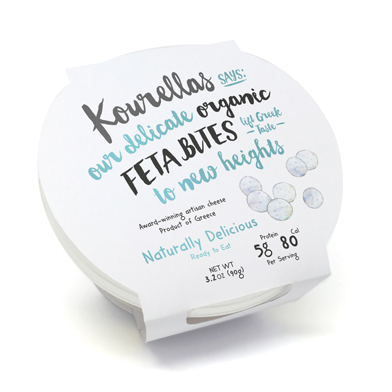 At the Kourellas family dairy, we create premium Greek products using all-natural ingredients. 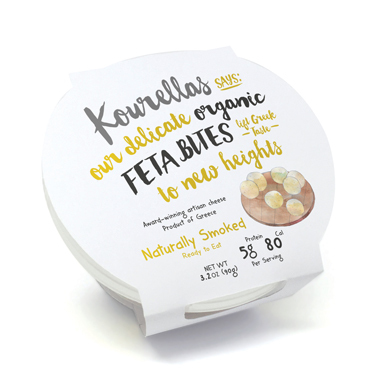 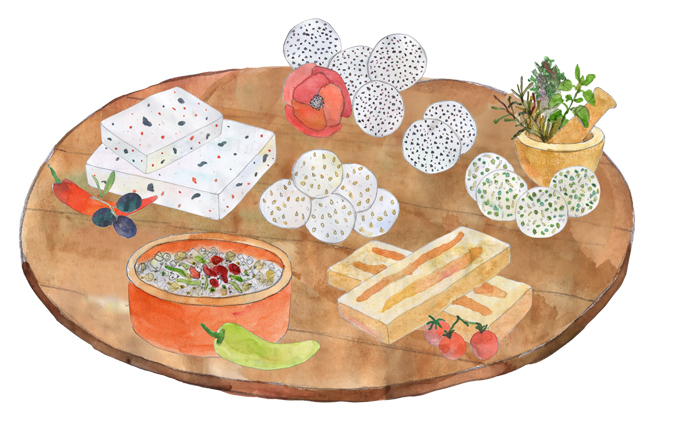 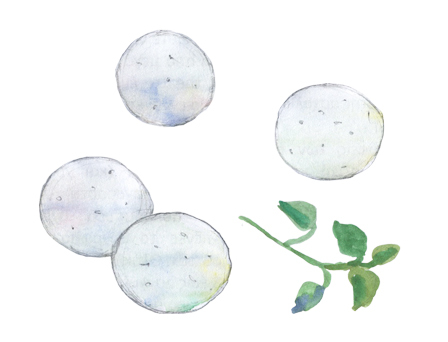 Impress your guests with our zesty feta bites – a refined appetizer that’s ready to serve. 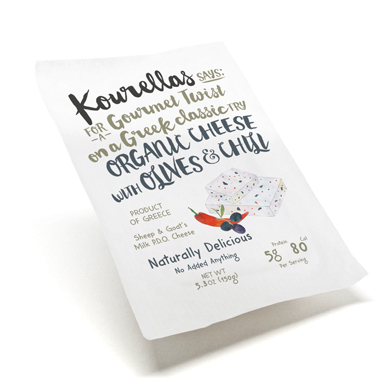 Ingredients: Organic Feta cheese: (pasteurized organic sheep & organic goat’s milk, natural sea salt, vegetarian rennet, lactic acid culture).